ELECTION 2019: BJP’S THIRD LIST OF LOK SABHA CANDIDATES IS OUT, SAMBIT PATRA NAMED FOR PURI. BJP has released its third list of 36 candidates to the Lok Sabha of different states for the general election. 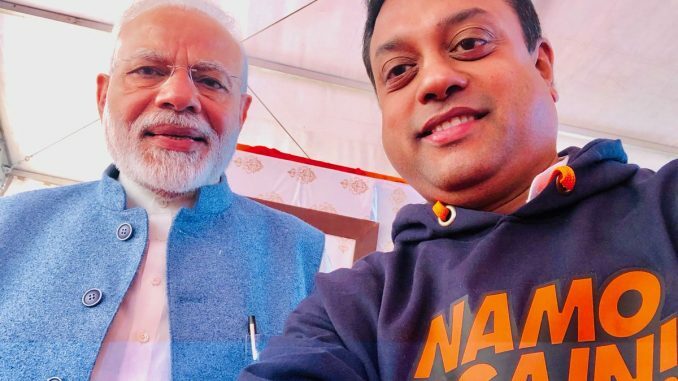 Puri, for which PM Modi’s name was doing the round, has been given to Party spokesman Sambit Patra. 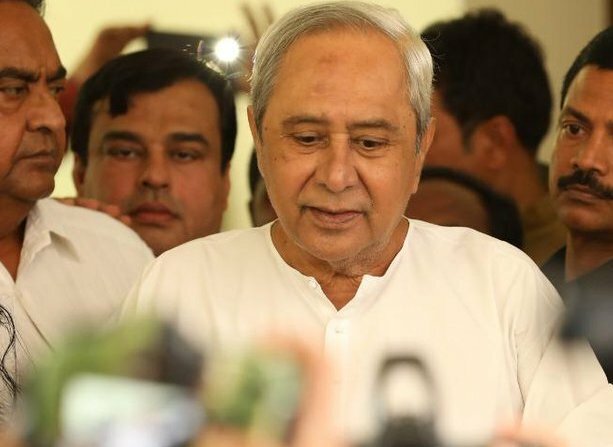 Besides Sambit Patra, the party has selected names for four more Parliamentary constituencies in Odisha clearing the total 15 names of the 21 parliamentary constituencies in Odisha. 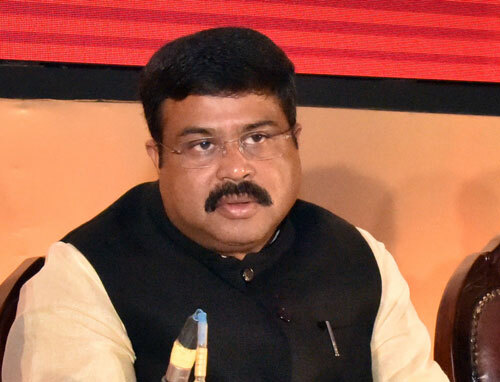 The list comprises of 23 names for Andhra Pradesh, Six for Maharashtra, five for Odisha and one each for Assam and Meghalaya. 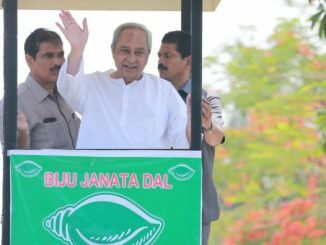 BJP Odisha President Basant Panda will be fighting for the Kalahandi Parliamentary Constituency while Suresh Pujari will be in the race for Bargarh with BJD’s Prasanna Acharya. 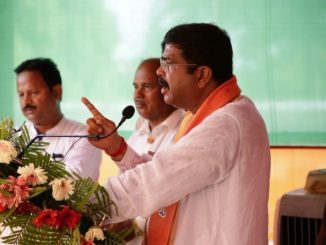 The party has decided to field its Deogarh legislator in Sambalpur Parliamentary Constituency and Jayram Pangi in Koraput. 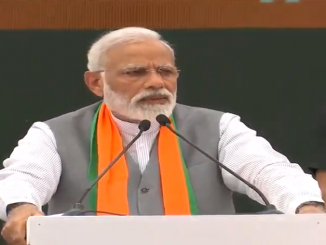 PM MODI HITS OUT AT CONGRESS ON SAM PITRODA’S STATEMENT QUESTIONING BALAKOT AIR STRIKE. 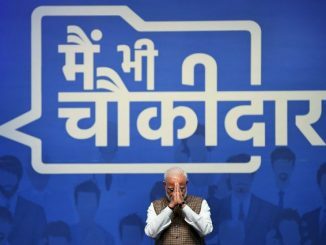 ELECTION 2019: LIST OF BJP’S 22 AND CONGRESS 54 ASSEMBLY CANDIDATES IS OUT.